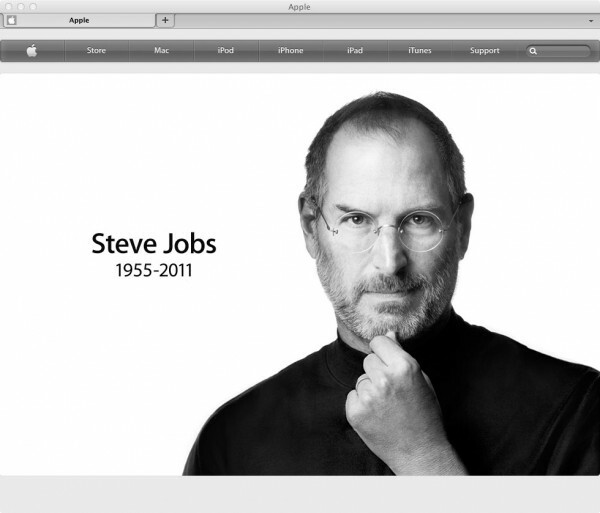 Steve Jobs – He changed our lives. We will miss him. …you’re gonna need an iPad. Jon Stewart seems a bit excited about Verizon (finally) getting the iPhone. Here’s a clip from The Daily Show on Comedy Central. I’m an Apple fan and have been a Mac user for years, but I agree with Jon Stewart. This Apple vs. Gizmodo situation has gotten out of hand. And funnier by the day. To make matters worse, it was an NC State (my alma mater) alum that lost the “prototype” phone in a bar!